Today, I am thinking about when your next move is God’s, not yours. We are wrapping up our series on remodeling our spiritual life. Using the analogy of remodeling a room, we claimed that sometimes the removal of just one piece of furniture can shift the energy of the entire room. We acknowledged that the same can be true for our spiritual lives. By making just one decision, or by stepping away from just one relationship, we can shift the energy of our path. 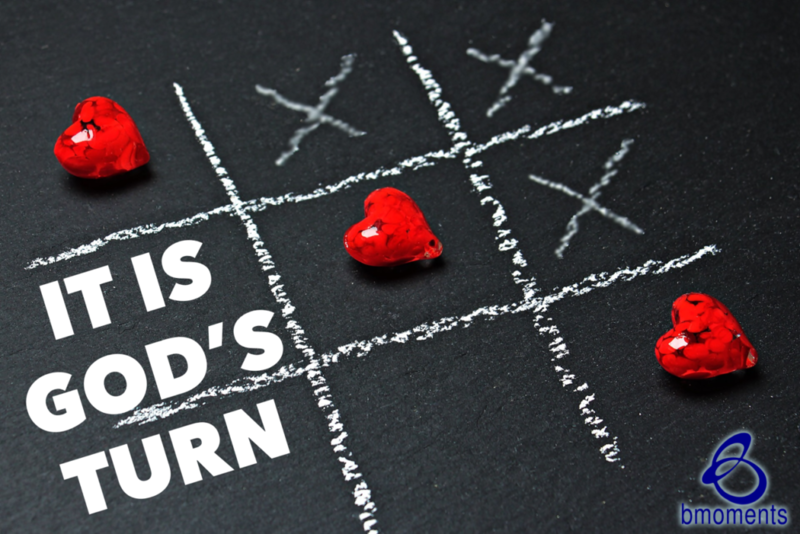 But what happens when God makes the move for us? When God takes away something or removes us entirely from a situation, our natural inclination may be to assume that we did something wrong. Yet at this very moment, we should put our spiritual hat on and remember there is something greater at work. Recall what happened to Elizabeth, who became pregnant with John the Baptist. She had been barren for years, but when she became pregnant, she went into seclusion for five months. God removed her from her home not because she had done something wrong, but because she was embarking on a great assignment for Him. Her son, John the Baptist, would be the one to announce the coming of Christ. Our ways may be to simply remodel, but God’s ways are to transform. As we know, Elizabeth’s life would be forever transformed by the birth of her son. So today, the next move may not be yours.